Practice Area – Aga Faquir Mohammad & Co.
Aga Faquir Mohammad & Co. is a premier law firm specializing in Shipping & Maritime law, International Trade & Commercial law, Taxation, Insurance law, Property law, Construction Claims, Corporate law, Information Technology law and Alternative Dispute Resolution. As a full-service law firm, we provide services to our clients both on contentious and non-contentious issues; on almost all areas of practice, but our niche is Shipping, Maritime and Admiralty law. 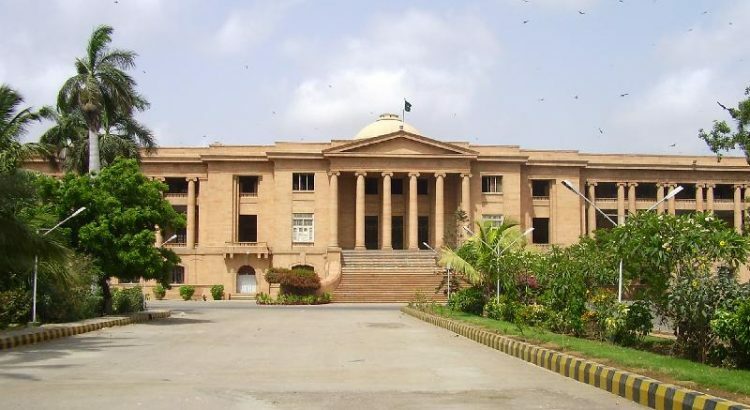 The firm provides representations before almost all forums of dispute resolution, including Arbitral Tribunals, Appellate Tribunals constituted under relevant laws, the High Courts and the Supreme Court of Pakistan. The firm also gives legal opinion to their valued client and updates them about the changes in the law constantly.